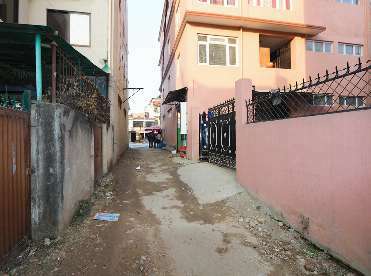 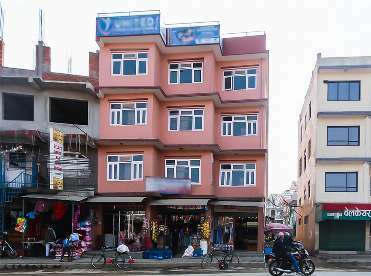 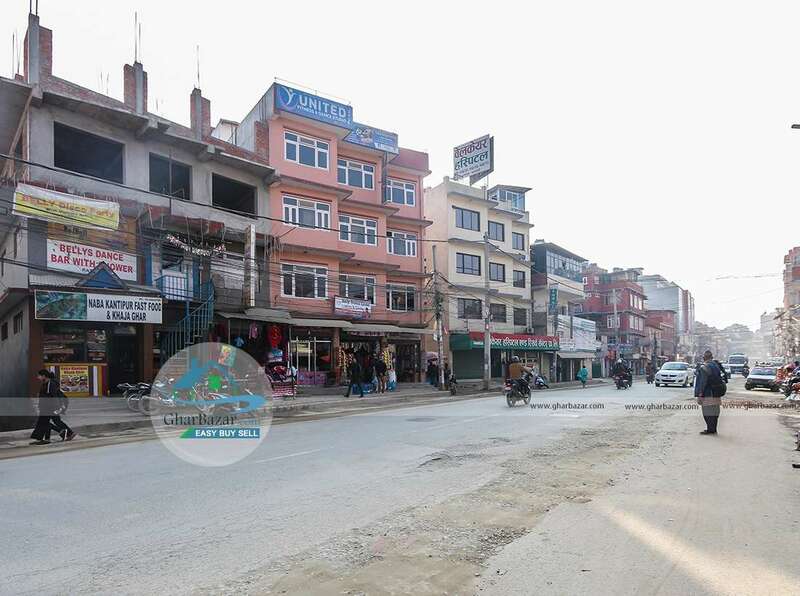 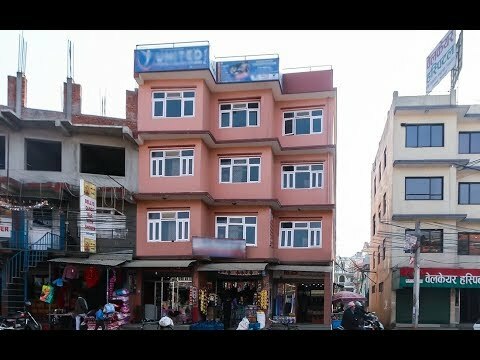 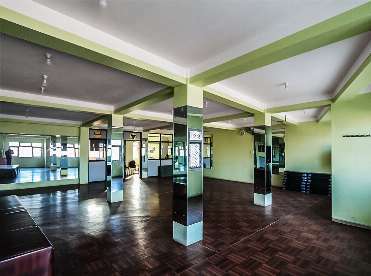 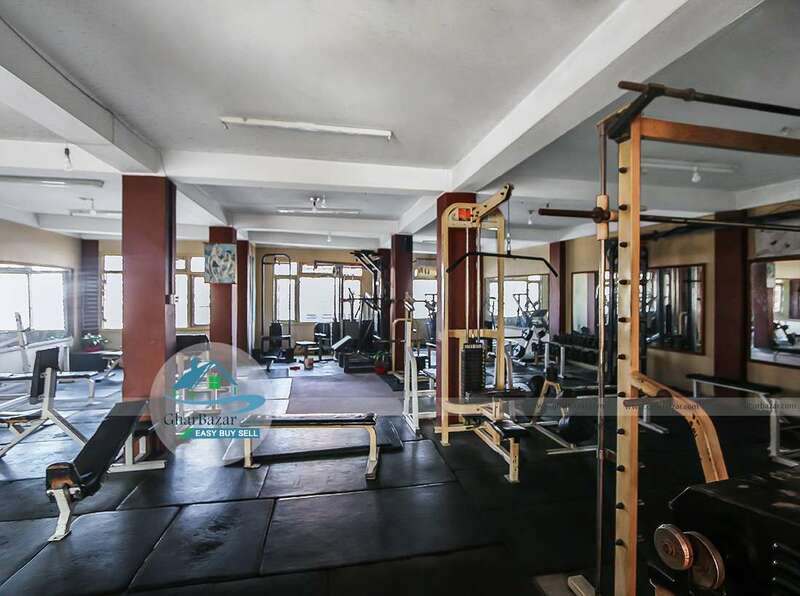 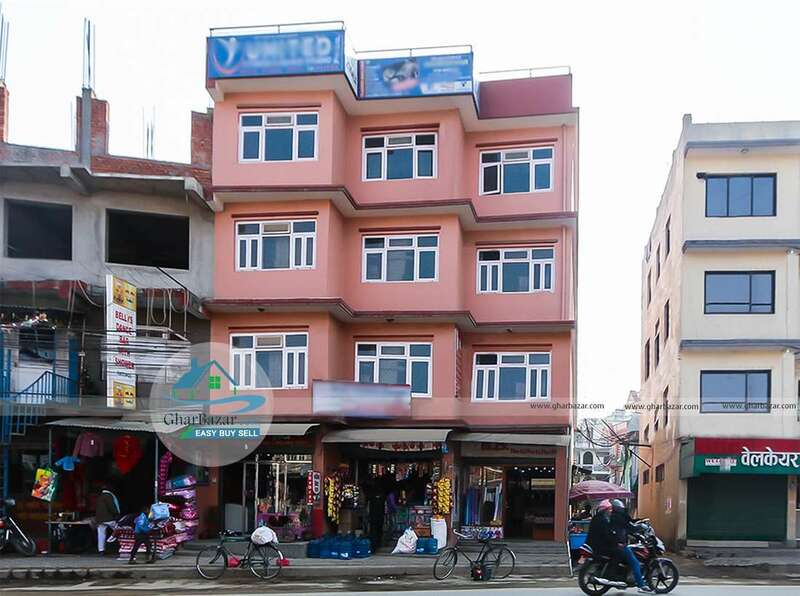 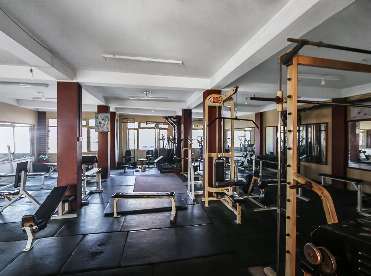 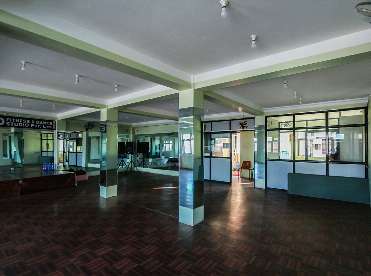 This is a 4 storied commercial house facing North- West located in prime commercial area at Gyaneshwor, Ratopul, Kathmandu. 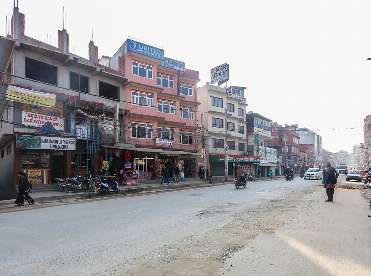 It is on the main 33 feet Pashupati road leading to Gaushala from Gyaneshwor. 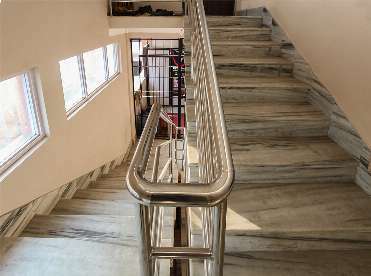 It has 33 feet access at north and 11 feet at west. 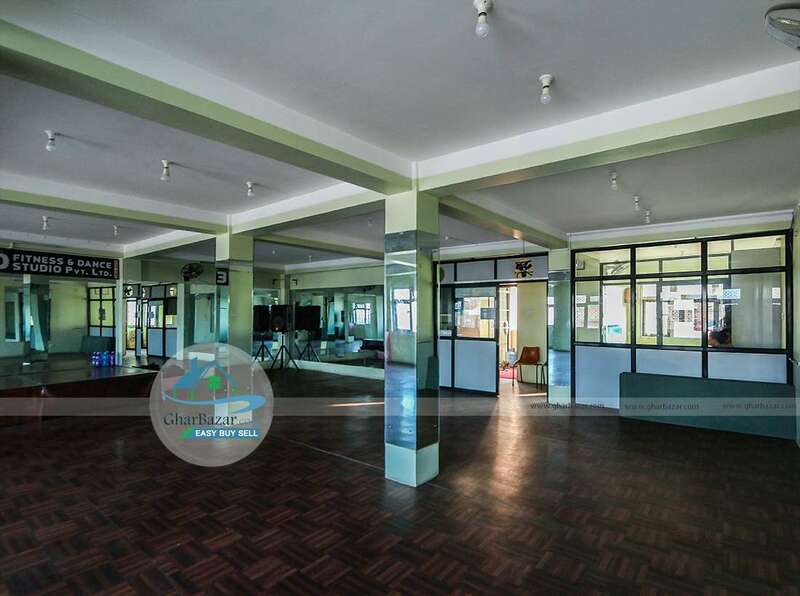 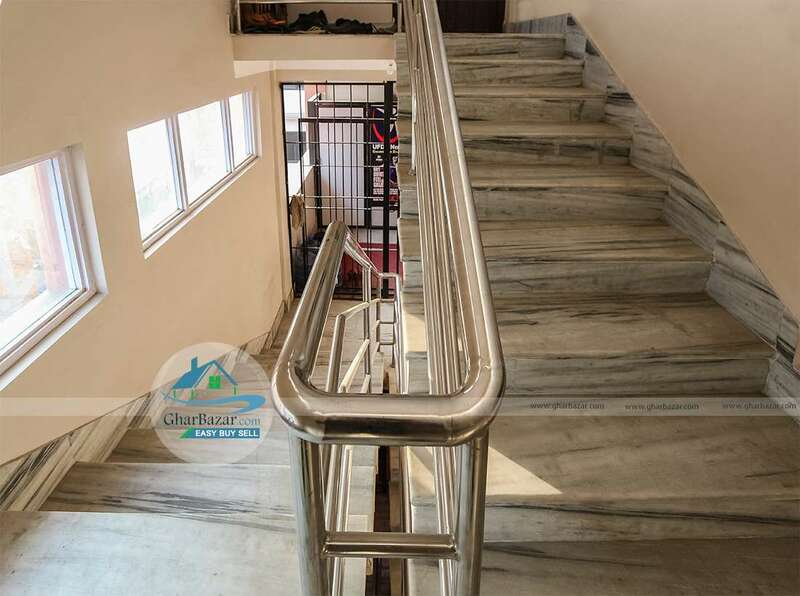 It has 4 shutters, 3 opened space rooms, 5 bathrooms and 4/5 cars and bikes parking space. 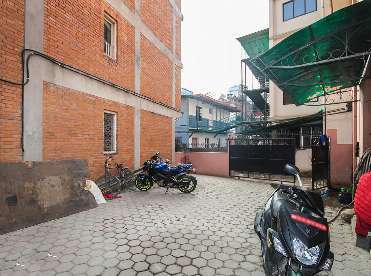 The property selling price is Rs. 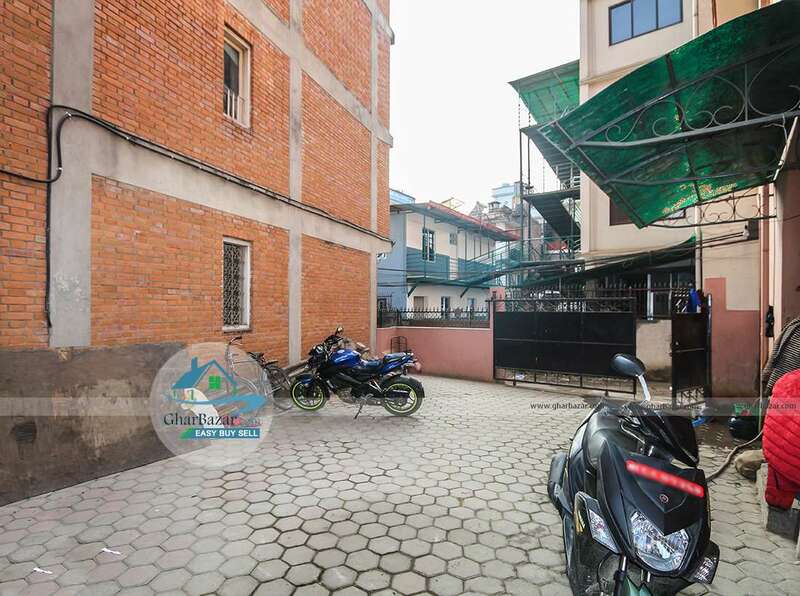 9 crore 35 lakh.